King Midas is a proud and foolish king who loves gold above all else. In return for helping him one day, a satyr grants the king his dearest wish -- all that he touches will turn to gold. For a time, the king enjoys his gift. But then the food he puts to his mouth turns to gold so he cannot eat. 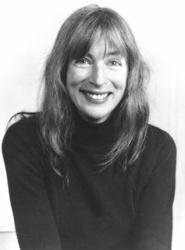 And the horse he mounts turns to gold so he cannot ride. And everyone he touches turns to gold so he no longer has any family or friends. He has all the gold he could ever want, but he's not at all happy. 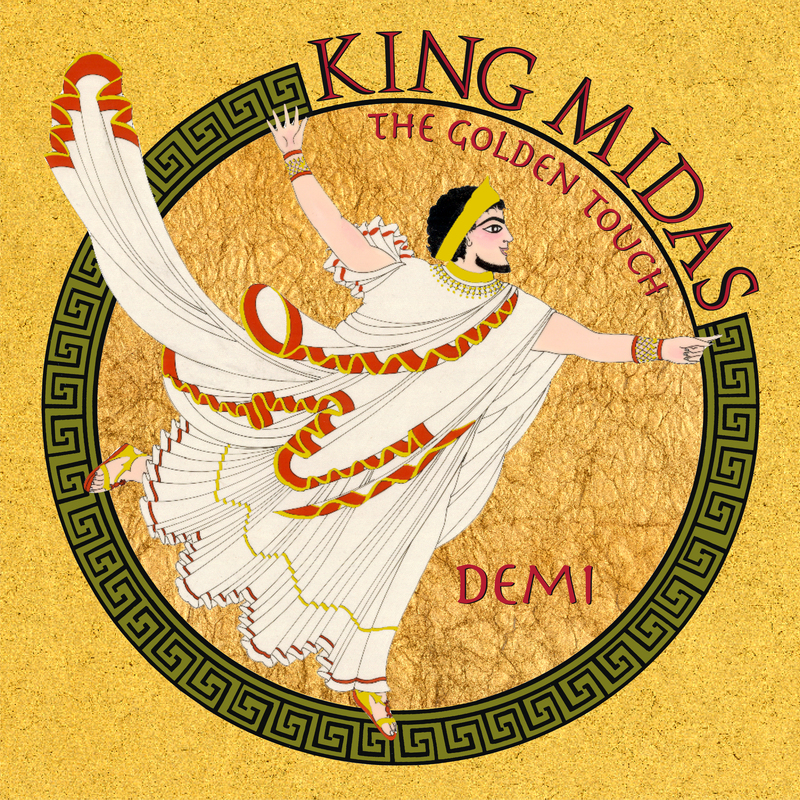 How King Midas learns his lesson and finds happiness is the heart of this classic Greek myth, brought to new life by award-winning artist Demi's own golden touch. Sparkling with the colors of the Aegean Sea and with the splendor of gold, this elegant and humorous retelling of an ancient myth will be cherished by readers of all ages.